Common IT Acronyms: What Do They Mean? | Consolidated Technologies, Inc. : Consolidated Technologies, Inc.
Common IT Acronyms: What Do They Mean? The technology industry always strives to make life more efficient. Disciplines like IT use acronyms that refer to different types of technology to make long terms faster and easier to discuss. 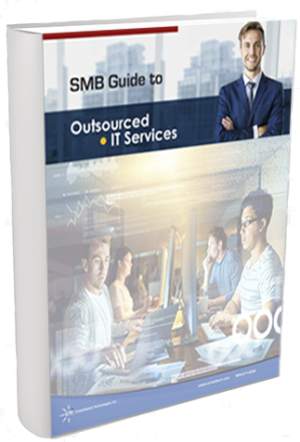 This guide will teach you about common abbreviations used in IT and how they can help your business. A local area network (LAN) lets computers in the same area connect to each other. Devices in the same building or campus can share files and other information with each other without relying on another network. Meanwhile, a WAN (wide area network) covers a large area, such as a town, country or the world. Every WAN consists of multiple LANs and sometimes smaller WANs that connect to one another. Managed IT services like CTiQ keep LANs running smoothly and securely. A traditional WAN needs extensive management and multiple kinds of technologies to run at its highest capacity. However, SD-WANs, or software-defined area networks, let you control the essential parts of your WAN using a software. Taking care of your WAN becomes as easy as setting up WiFi at home. You can make SD-WAN management even easier by hiring a third-party service like Consolidated Technologies, Inc. to set it up and take care of it. With the rise of worldwide businesses and remote work, keeping your data safe across the Internet has become more important than ever. When you can’t use a LAN to prevent sensitive data from getting into the wrong hands, you can use a VPN to make sure it stays secure no matter where it travels. 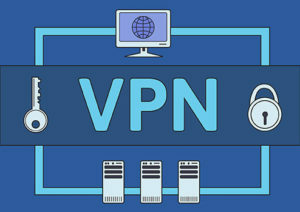 A virtual private network, or VPN, encrypts your data to give you the privacy of a LAN and the accessibility of a WAN. Network security services from Consolidated Techonolgies, Inc. can manage your VPN for maximum security. VoIP, or Voice over Internet Protocol, lets you make telephone calls over the Internet. Instead of your messages transmitting through traditional telephone lines (see POTS lines below), they travel through your Internet connection. A VoIP service like ClearPath saves you money and lets you host all your communications on the same network. 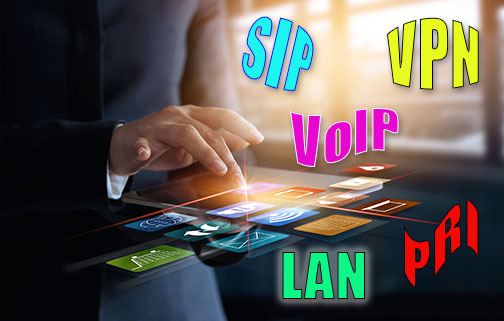 Session Initiation Protocol, or SIP, acts as a set of rules that determines how VoIP calls and other kinds of online multimedia communications travel. It works as a roadmap that directs your voice data to the other caller when you make a VoIP call. SIP lets you make secure calls for a lower cost than traditional phone calls. The Primary Rate Interface (PRI) is a standard telecommunication interface used by many large and medium businesses that employ a digital private branch exchange (PBX) telephone system. For transmission purposes in the U.S., a PRI features 23 B (bearer) channels and one D (data) channel for control. This means a single PRI allows 23 simultaneous inbound or outbound calls. The Plain Old Telephone Service (POTS), as its name suggests, is the original phone technology. We wouldn’t have the solutions we use today without this important milestone in communications.